Showing at Shep’s Studio Gallery. Kangaroo Island.SA. 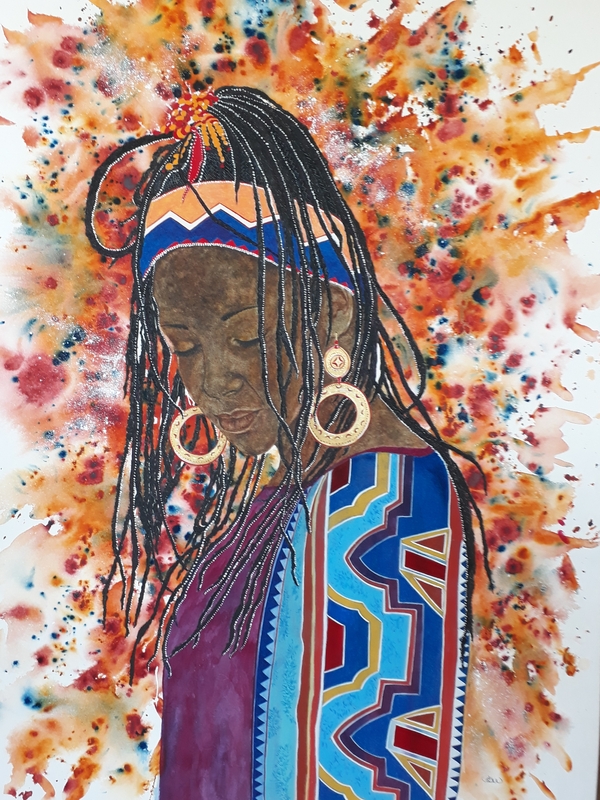 Clothed in richly coloured traditional dress with head wrap or hair adorned, the African woman is a vivid expression of pride, life and beauty.